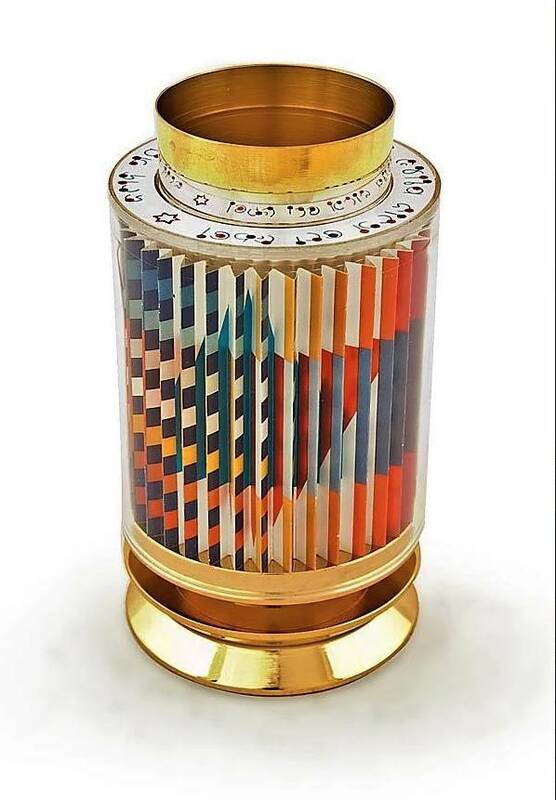 Agam was born in Rishon LeZion, Palestine (Israel) in 1928 to a religious family. He was trained at the Bezalel Academy of Art and Design in Jerusalem before moving to Zurich, Switzerland in 1949. In Zurich he studied under Johannes Itten at the Kunstgewerbeschule and was also influenced by the painter and sculptor Max Bill. In 1951 Agam moved to Paris, France where he still lives. He has a daughter and two sons. 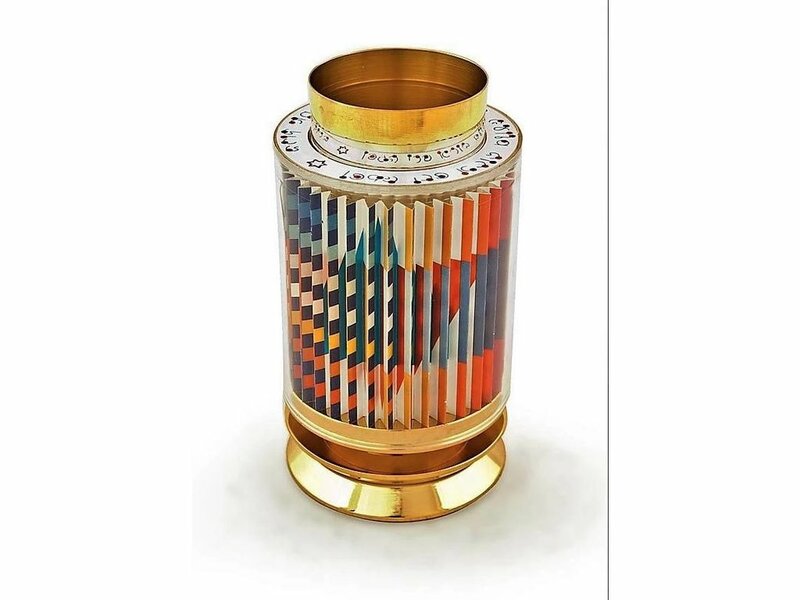 Agam established himself as one of the leading pioneers of kinetic art as early as 1955. His artistic credo published in 1964 hasn’t changed since. Agam states: “My intention was to create a work of art which would transcend the visible… with the understanding that it is a partial revelation and not the perpetuation of the existing”. Agam’s work is usually abstract kinetic art, with movement, viewer participation and frequent use of light and sound. His works are placed in many public places around the world. Among his most famous public art installations in Israel is the water fountain in Dizingoff Square, Tel Aviv which provoked a vigorous public discussion. He is one of the highest selling Israeli artists. In 2010 he sold a piece which was exhibited at the Guggenheim Museum in New York at a record breaking sum of $698,000. The Yaacov Agam Museum in Rishon LeZion, Israel, is going to be open soon.